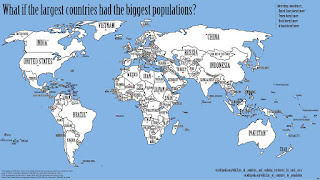 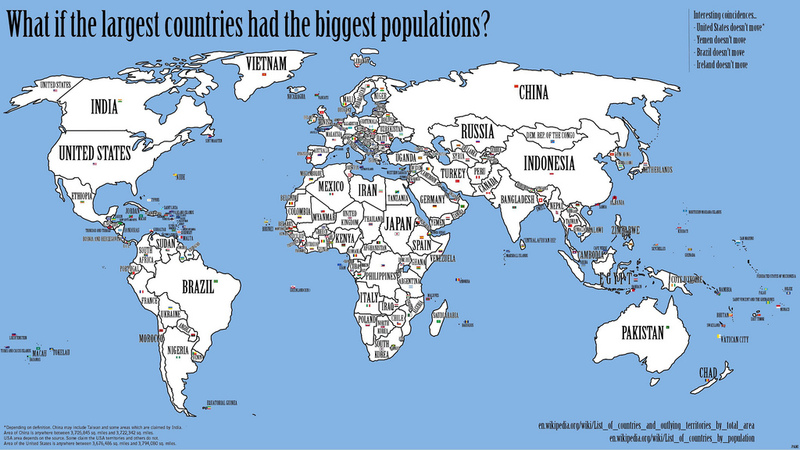 This a different and a real map about the state of the world. 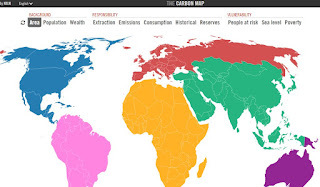 You can check the real size of the continents acording to money, risk population, polution emission another important issues. 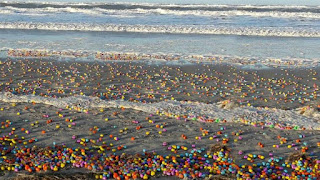 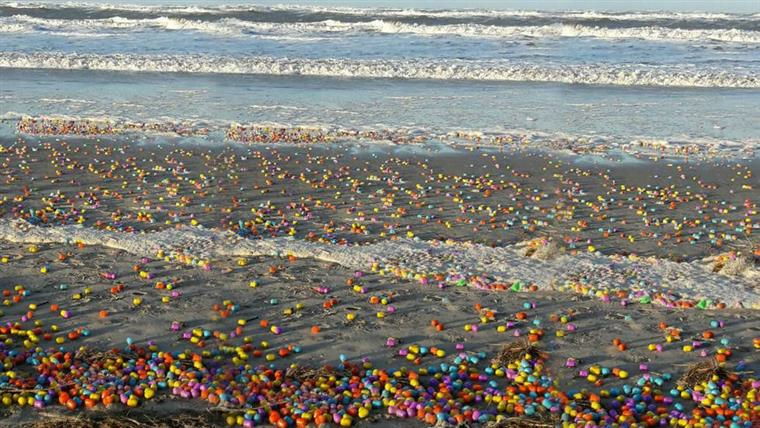 A danish cargo ship lost a container full of Kinder Eggs by the sea. 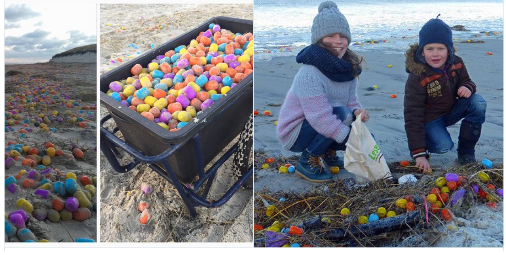 The children in a german beach apreciate!